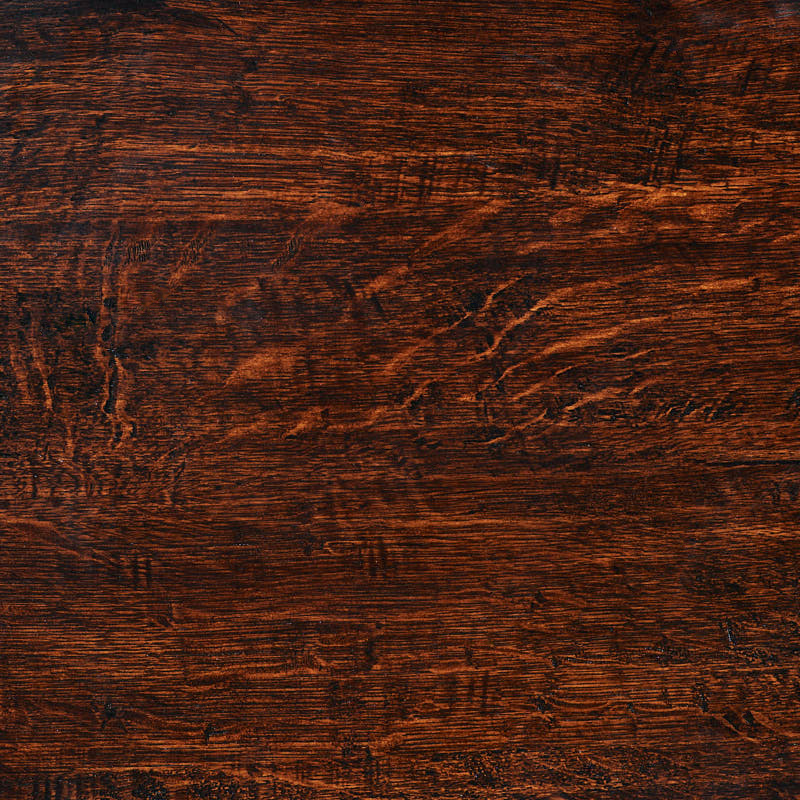 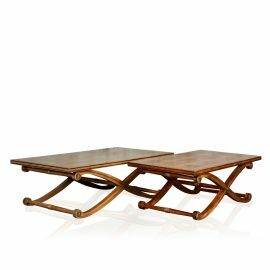 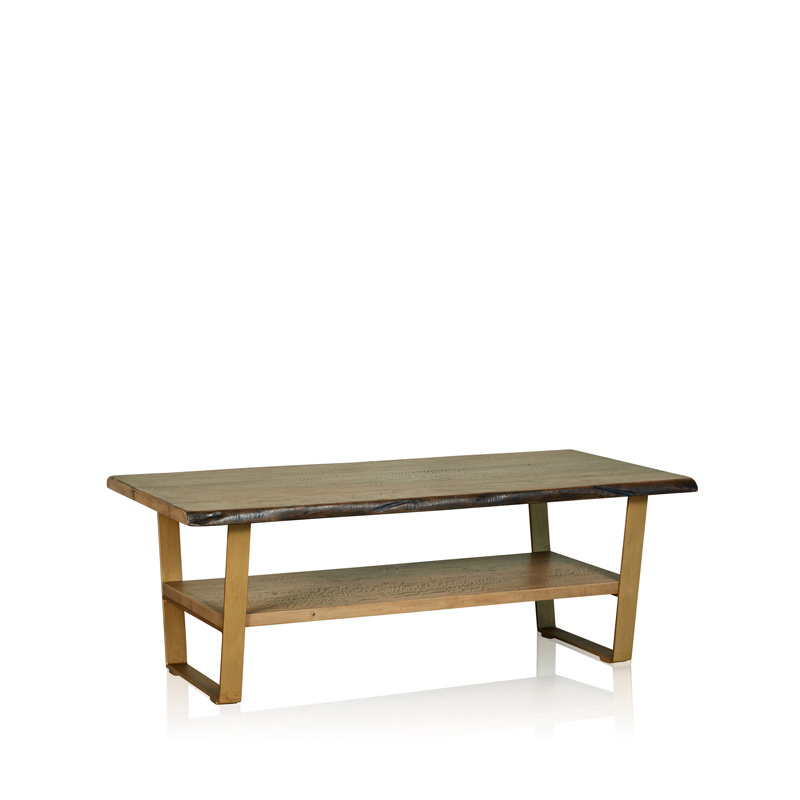 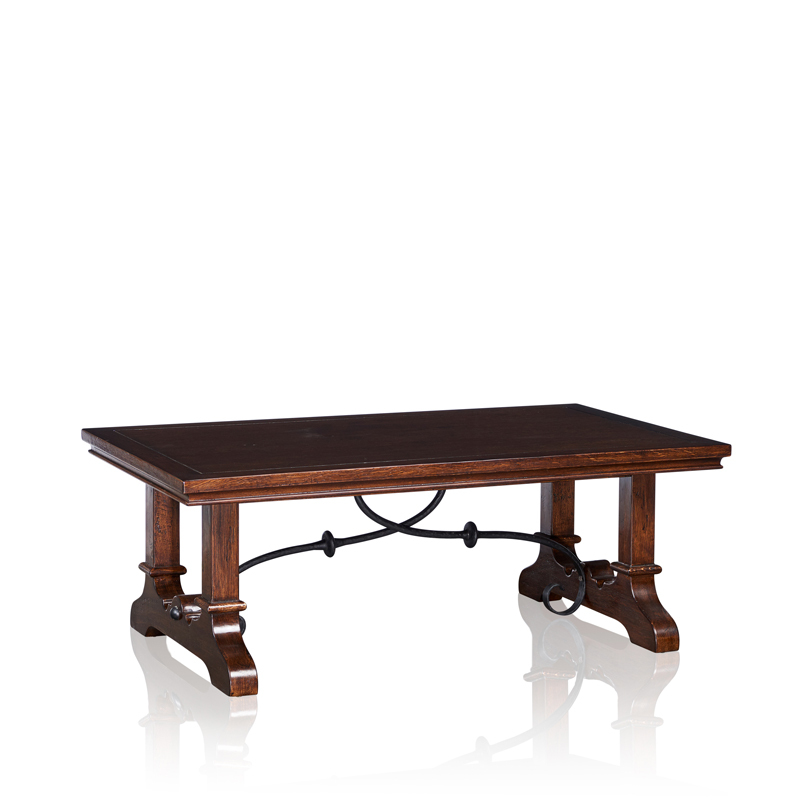 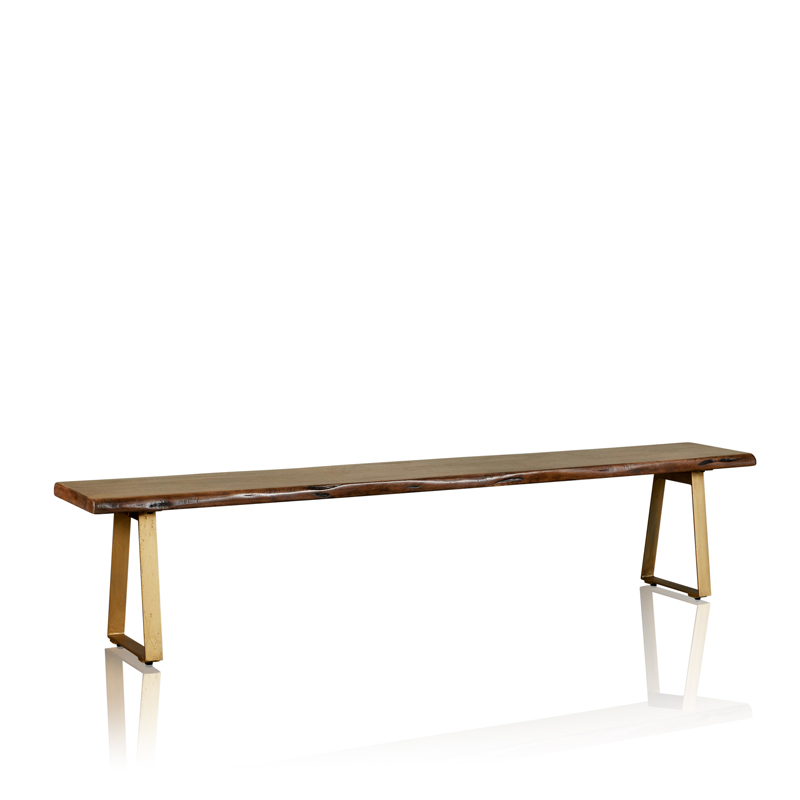 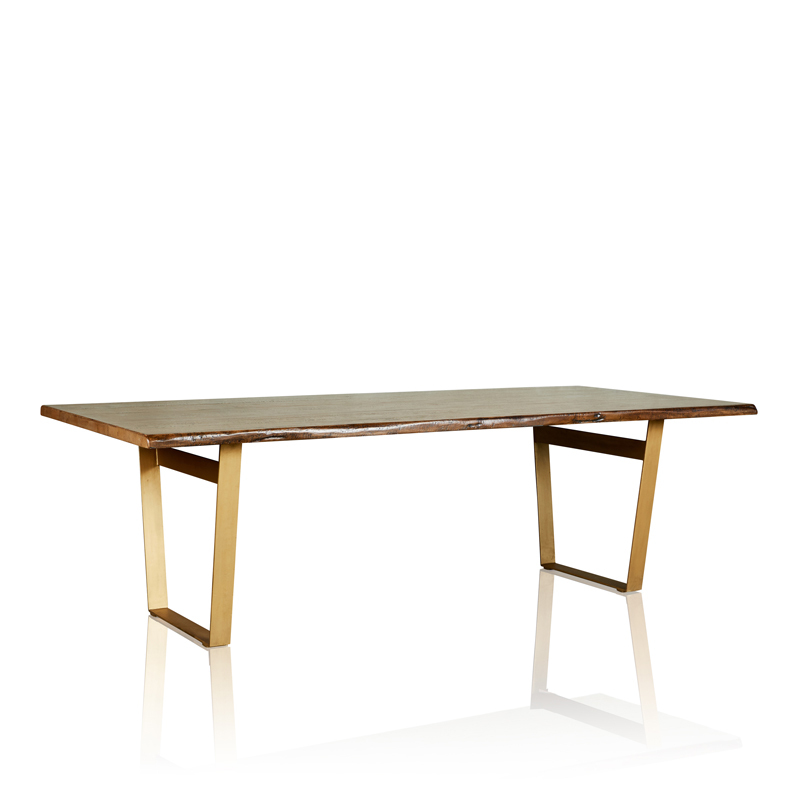 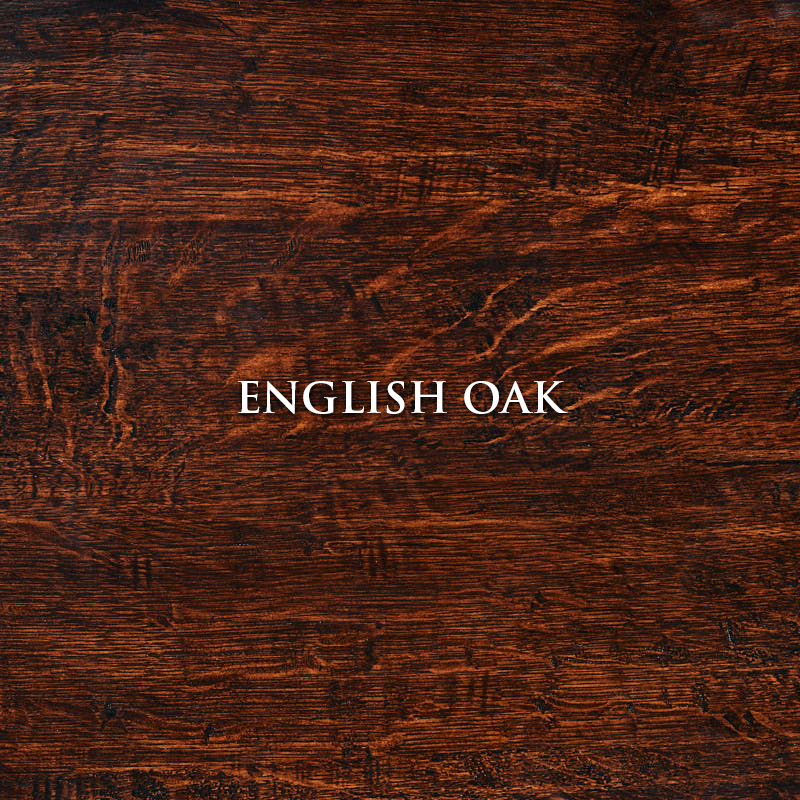 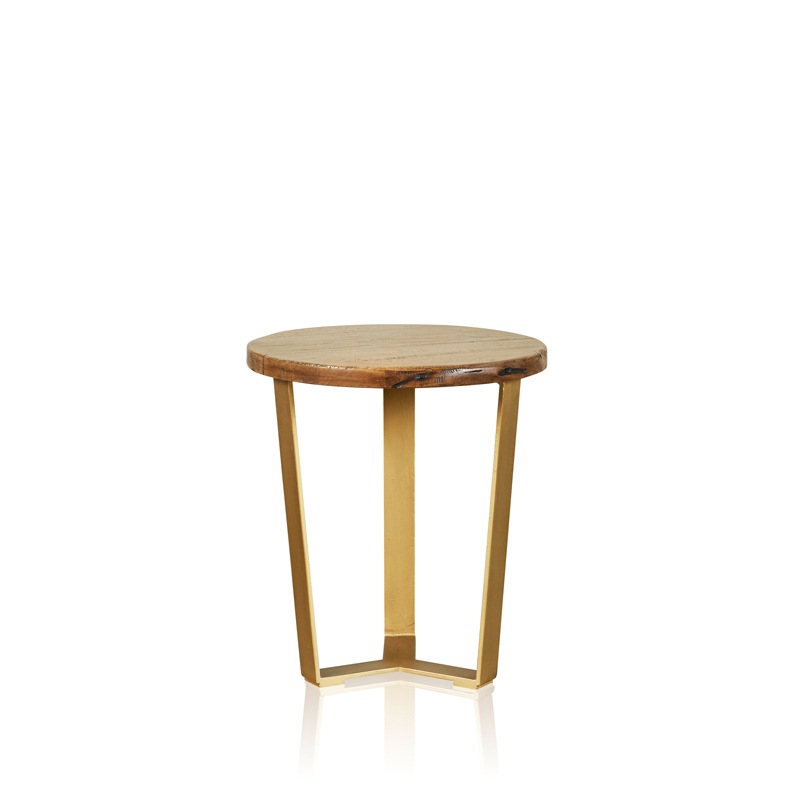 Handcrafted with Spanish Influence “Cordoba” Coffee Table in English Oak. 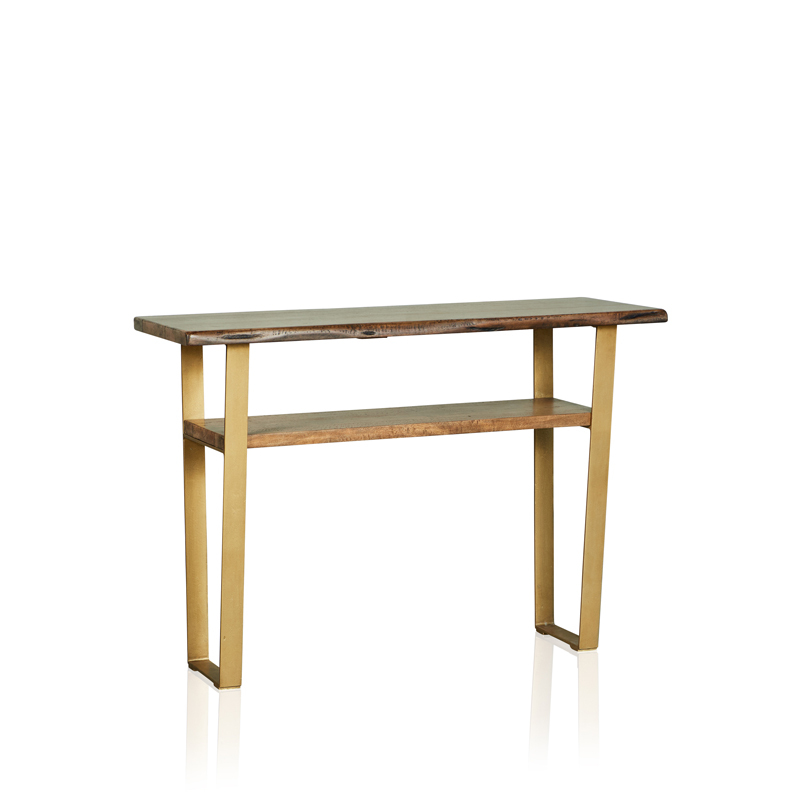 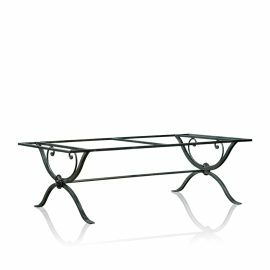 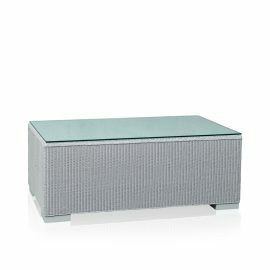 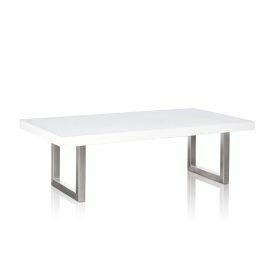 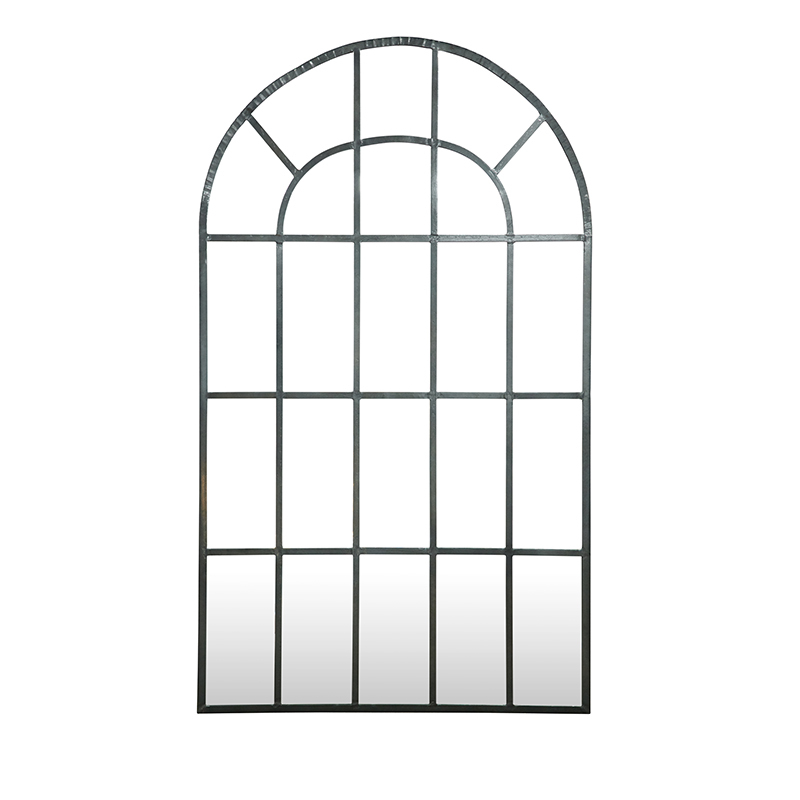 Featuring Solid Timber Combined with a Wrought Iron Decorative Base. 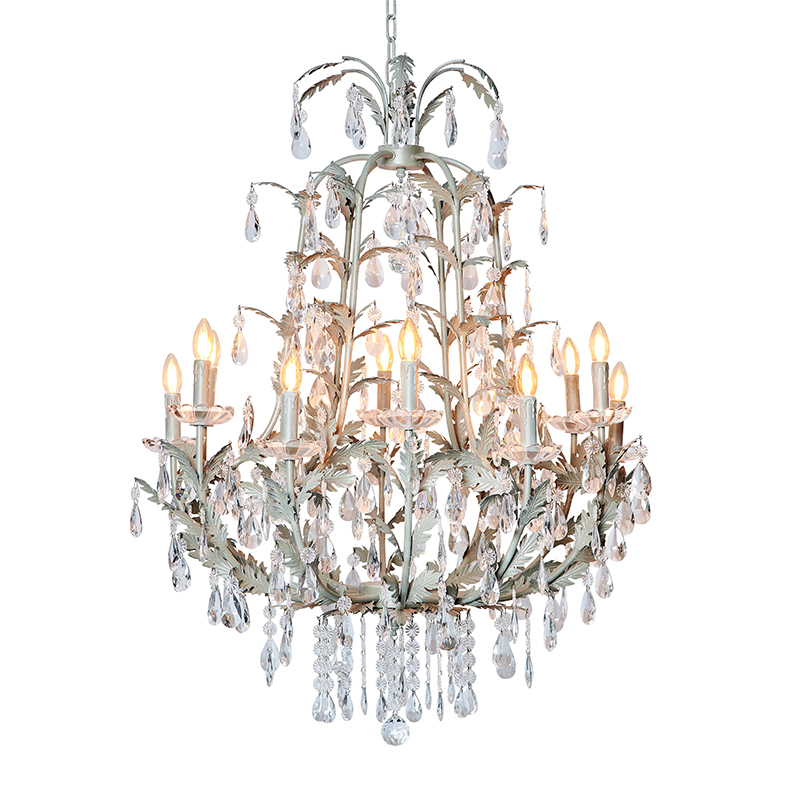 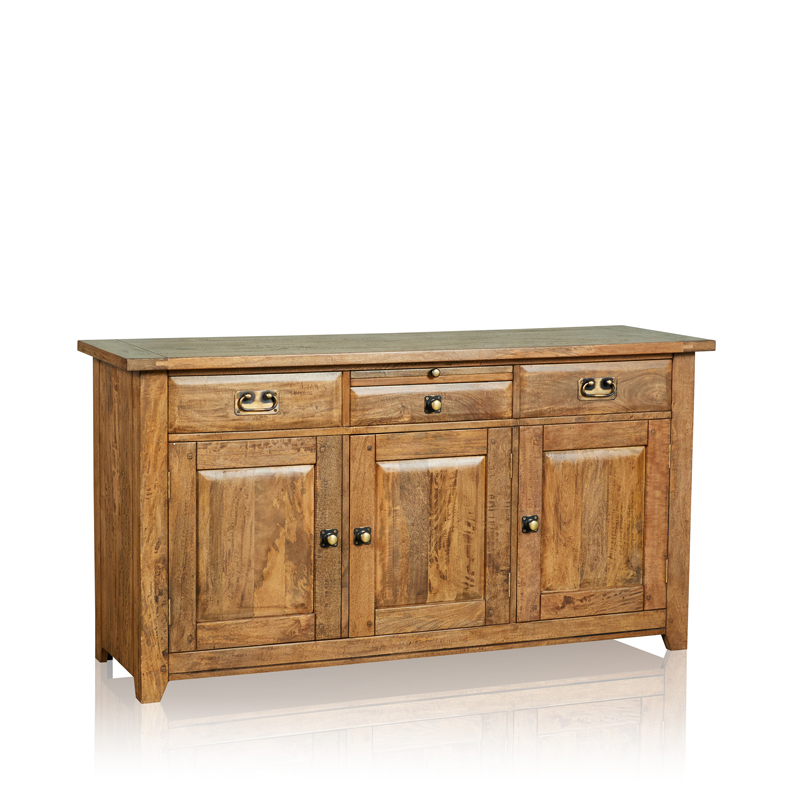 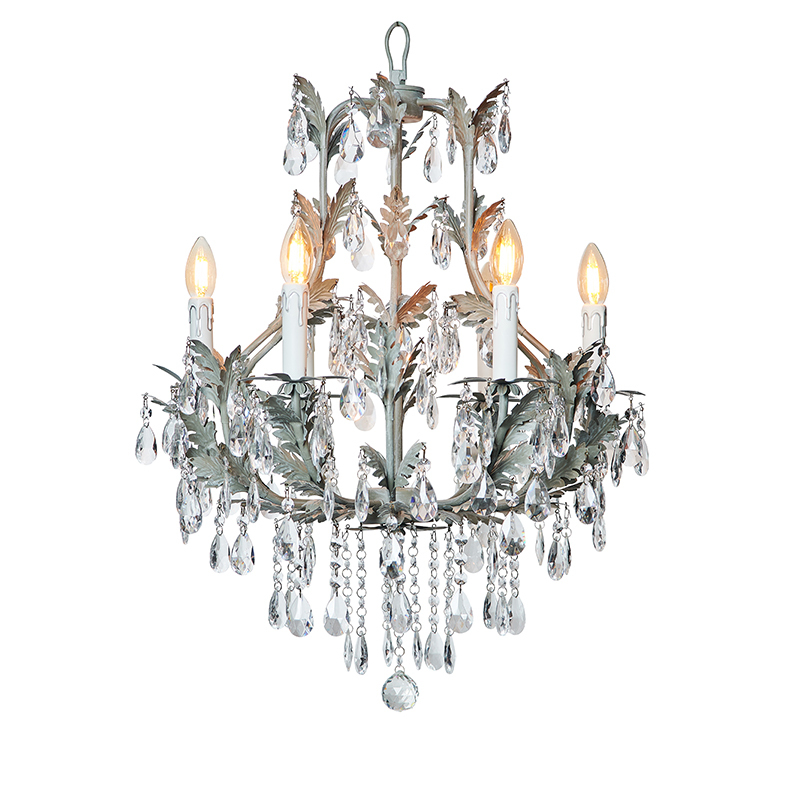 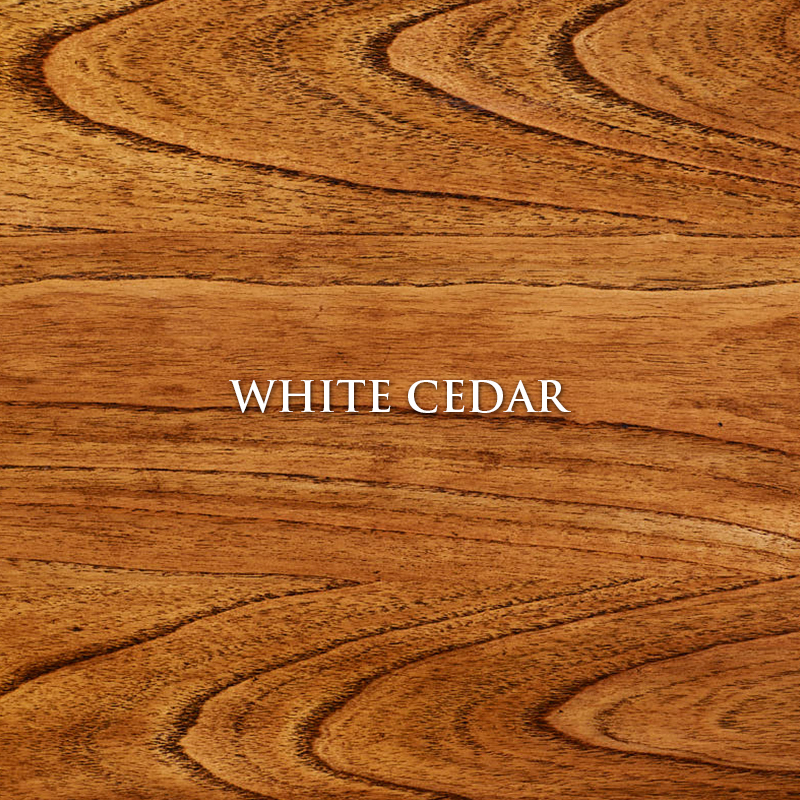 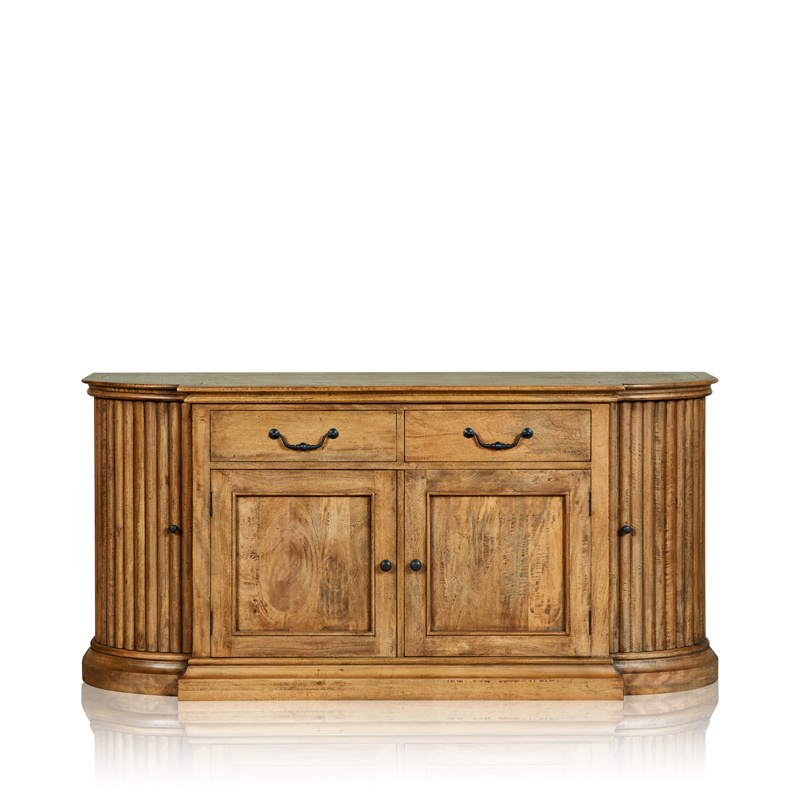 Offering Carved Detail Accented with Grooves Enhancing Timeless Character & Rustic Beauty.